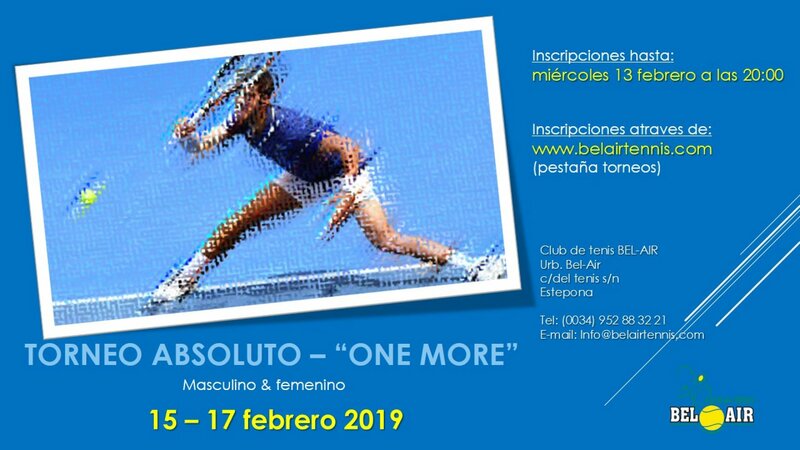 TORNEO ABSOULTO " ONE MORE"
Del 15 al 17 febrero. 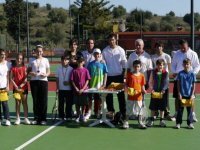 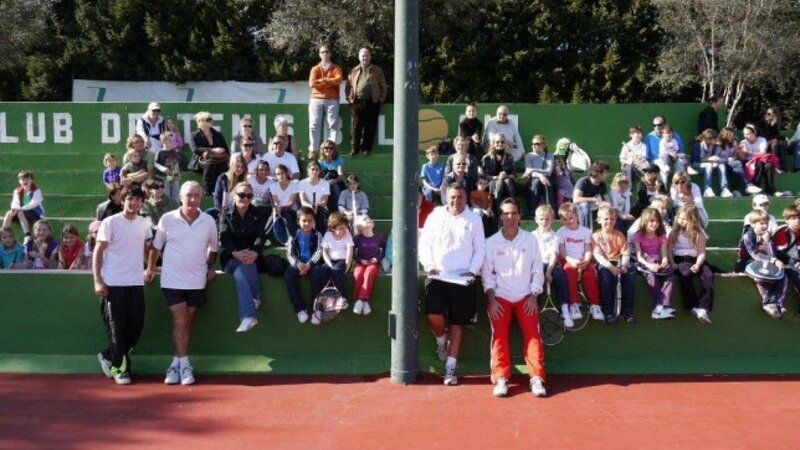 Inscripciones a traves de www.belairtennis.com ( pestaña torneos). 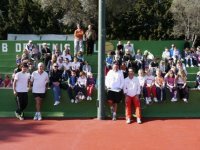 fecha límite de incripción 13 de febrero a las 20:00 hrs. 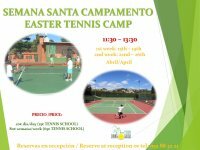 From the 15th to the 17th February. 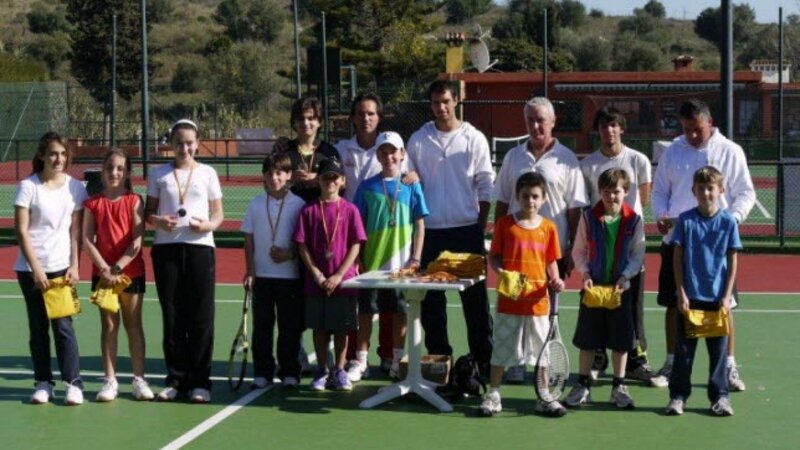 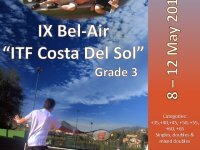 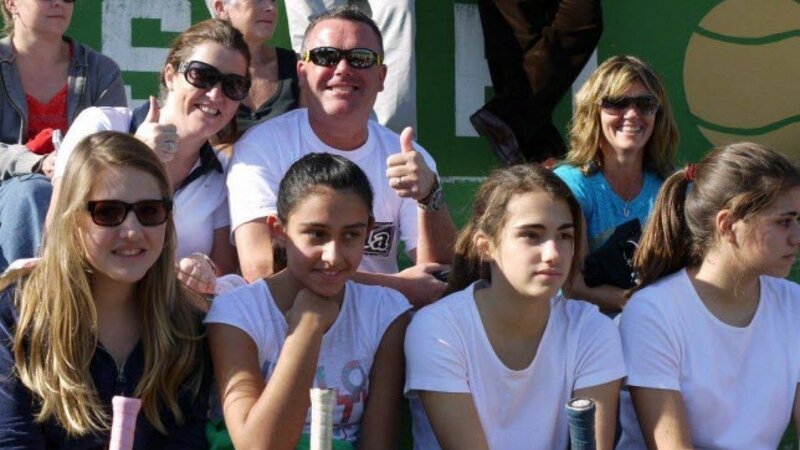 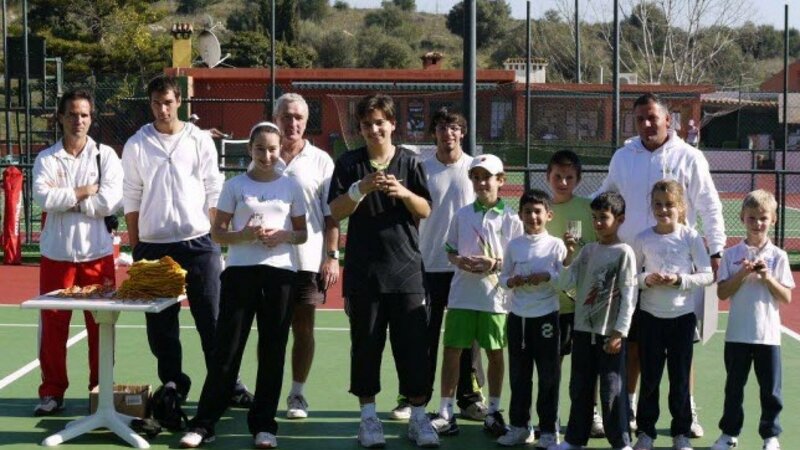 Inscripción through www.belairtennis.com ( tournament page) Entry deadline 13th February at 20:00 hrs.